Mo is a folk / pop / rock musician from Nova Scotia who captured attention since before the release of her self titled debut in 2012, fuelled by her quirky songs, unique voice and the admiration and support of industry veterans such as Joel Plaskett, Ron Sexsmith and Gordie Sampson. East Coast rock and roll hero Plaskett, produced and played on the album, as well as contributing a couple of co-writes. 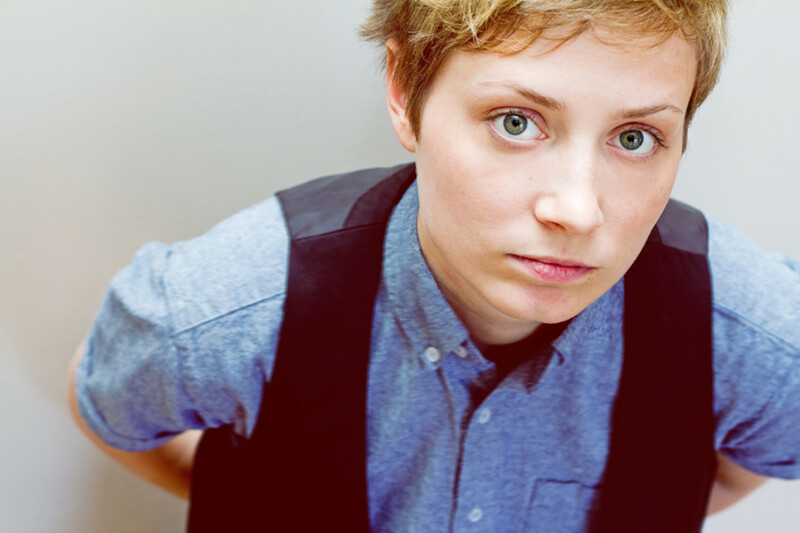 Having influences and inspirations drawn from classic and alt-rock artists rather than the traditional singer/songwriter pantheon helps account for the bracing freshness of Mo Kenney’s style. Fitting her sound into a neat box is an exercise in futility, though, if pressed, Mo can settle for “pop music with a folky twist.